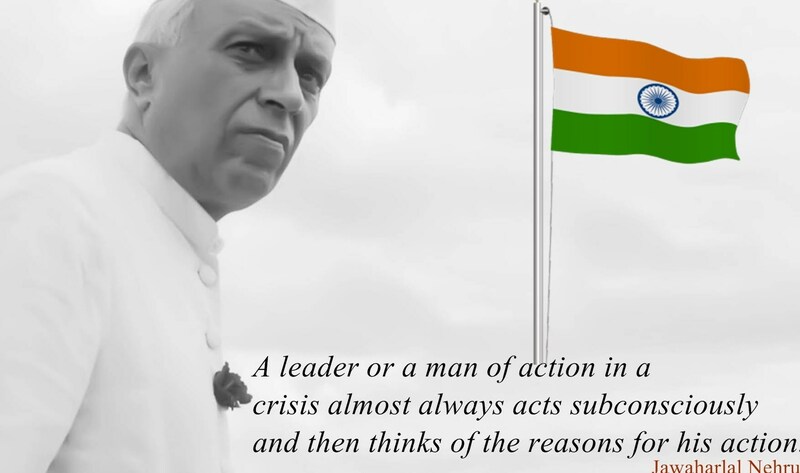 Jawaharlal Nehru ( 14th November 1889 – 27th May 1964) was the first Prime Minister of India and a central figure in the history of Indian politics before and after independence of the Nation. 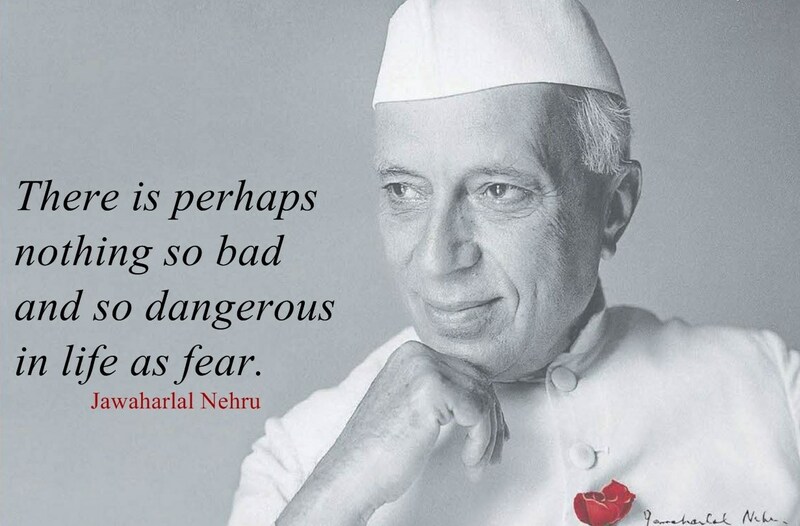 Jawaharlal Nehru studied at Harrow and Trinity College, Cambridge. He did his Bachelor of Law from Inner Temple. 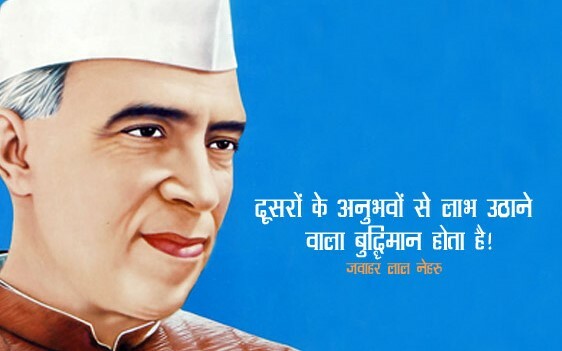 The Quotes of Jawaharlal Nehru on education are always Admired by the generations. 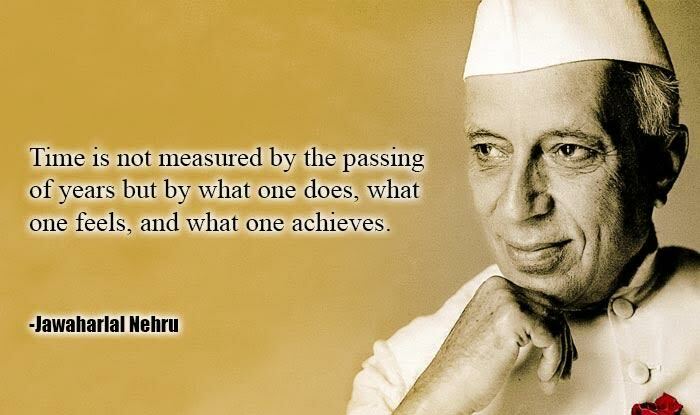 Under Nehru’s leadership, Congress party emerged as a catch-all party, dominating national and state-level politics and winning consecutive elections in 1951, 1957, and 1962. Google creates something special on the Birthdays of Iconic personalities in the World. Today on 14th November, Google Doodle for Children Day Says, “Happy Children’s Day with ‘Create Something for India’ Doodle 4 Google 2015 Winning illustration. His idea of a secular nation-state was seemingly validated all over the nation. He loves children very much and spent quality time with children and his birthday is celebrated as Children’s Day. The Whole world is fond of ubiquitous Nehru Jacket is named after Jawaharlal Nehru who took to wearing this attire after shunning his Western wardrobe. 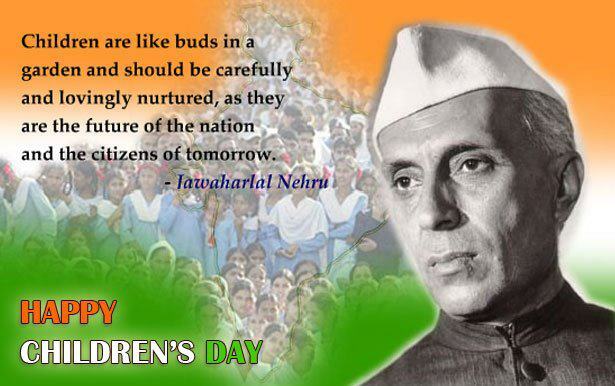 Celebration in Schools & colleges in India as Children Day every year in every state. His Books “Discovery of India” and “Glimpses of the World” reveal depth knowledge on India and the world. He was called as “Chacha Nehru” by the Children.